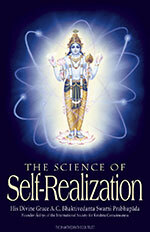 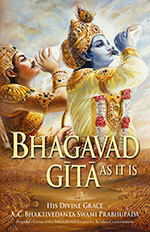 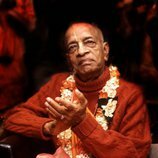 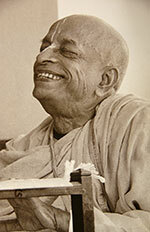 Prabhupadavani.org is a website totally dedicated to His Divine Grace A.C. Bhaktivedanta Swami Prabhupada. 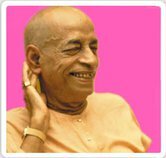 The site contains audio recordings and transcriptions of his lectures, conferences, conversations, morning walks, interviews etc. 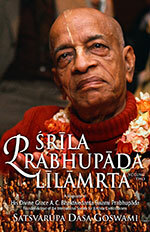 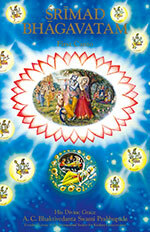 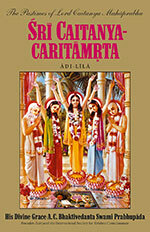 A new page dedicated to biographical details of Srila Prabhupada's lilas.